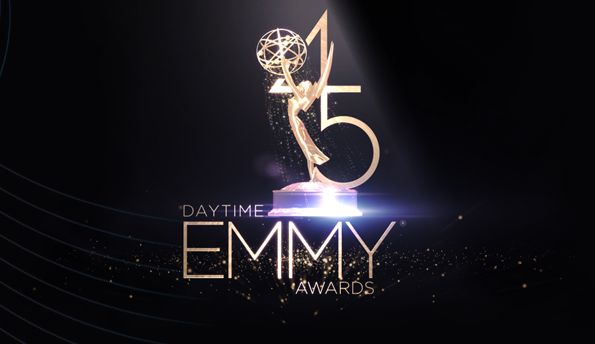 The National Academy of Television Arts & Sciences (NATAS) and KNEKT TV are partnering on an inaugural digital telecast of the 45th Anual Daytime Emmy Awards taking place April 29. "NATAS is thrilled to have this partnership which gives us the potential of the largest world-wide audience we have ever had," NATAS senior vice president and Daytime Emmy Awards executive producer David Michaels said in a statement. "In addition we are very excited about the live red carpet show and the backstage winner interviews KNEKT is doing with Carolyn Hennesy which allows the fans to ‘see it all.'" The event will begin with the red carpet pre-show which will live-stream on all of the Daytime Emmys social media platforms (including Facebook, Twitter, Instagram and its website), as well as on KNEKT's digital television network on platforms including Apple TV, Roku, iOS and Android. Click here to find out who is nominated this year in the drama series and digital drama categories.